Steve's Drapery is a full-service window treatment company that has been in the business since 1957. We are a second generation, family-owned and operated business that thrives on customer loyalty and satisfaction. We like to think of ourselves as a one-stop-shop since we take care of everything from the initial consultation and questions, to measuring and manufacturing straight through installation and completion. In conjunction with dressing your windows, we also offer professional interior design services. 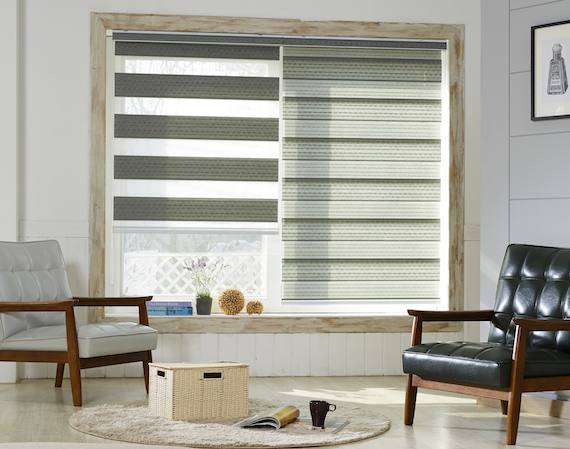 Products include custom draperies, blinds, shutters, and woven woods. For commercial or industrial spaces, we handle everything from hospital cubicle curtains, stage draperies, and exterior awnings and shades. We invite everyone to our showroom where they can see the quality of our work, but we prefer in-home consultations. We find it is much more convenient for our potential customers and your satisfaction is the key to a successful business.